Micaela Jackson struggled with her mental health and now works as an administration officer with a logistics company. WORKERS are urged to keep wellbeing front of mind year-round, not just during this Mental Health Week. Beyond Blue research reveals one in six Australians are currently experiencing a mental health condition, yet mental health is still a taboo topic in many workplaces. A good work environment is empowering, gives a sense of purpose and keeps workers engaged and connected, Beyond Blue general manager for workplace, partnerships and engagement Patrice O'Brien says. She says awareness of mental health has increased in recent years but it is not always a simple decision of whether to tell a boss or co-workers about an issue. "Our aspiration at Beyond Blue is that one day we live in an Australia where everyone can talk openly about a mental health condition in the same way that they would tell their employer if they broke their leg," O'Brien says. "But we're not there yet. Deciding to tell your employer or not is a really big decision." O'Brien says a worker might choose to tell their employer if it will be well received; their employer will make reasonable adjustments to support, such as reducing work days or hours; or their colleagues will be understanding, and telling them will help avoid gossip and rumours. On the other hand, a worker might not tell their employer if they are worried about potential discrimination or reduced career opportunities; their mental health condition does not affect their ability to do the job; they don't need any changes to their workload; or they feel they have enough support outside of work. Workers can also help their colleagues if they think they may be struggling with their mental health. "We often spend more time with our work colleagues than we do with our family and friends, so colleagues are in a really good position to pick up that someone doesn't seem to be themselves lately," O'Brien says. "If you notice those differences it can be worth saying to someone 'hey, I just noticed that you don't seem to have been yourself lately, is everything okay? '," she says. Then listen openly with genuine care and concern, without stigma or discrimination. Administration officer Micaela Jackson has experienced first hand the correlation between mental health and her career. 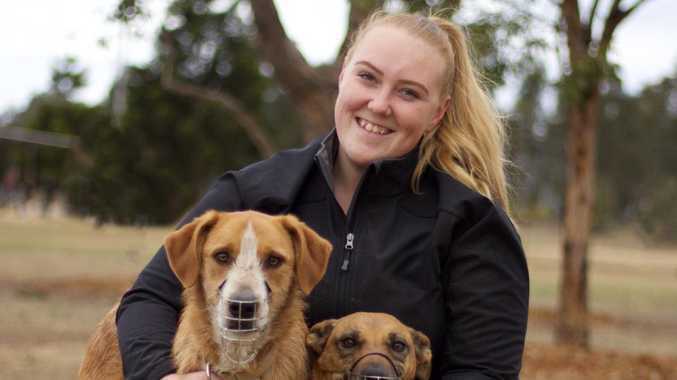 Two years ago, she was unemployed and struggling with anxiety and depression but the 20-year-old Aboriginal Australian says she is now "in a much better place". "I felt under a lot of pressure to find work and also deal with other personal issues," she says. "Not having the security of a job and financial independence was very stressful. "It was like I had hit rock bottom." 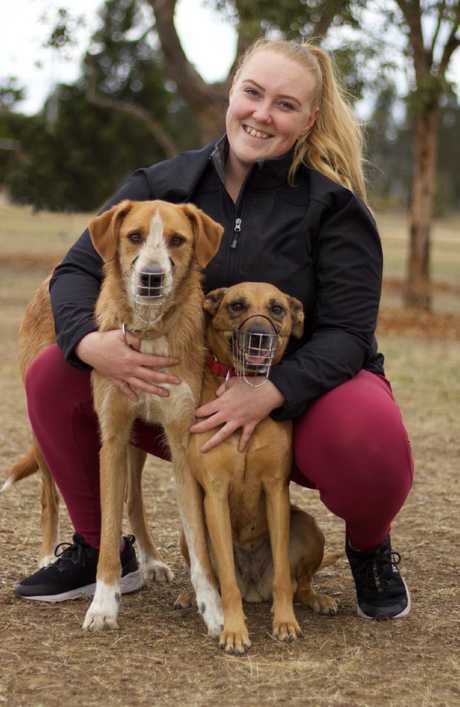 When Jackson packed up her two dogs and moved to Sydney in search of work, not-for-profit employment services organisation Workskil Australia partnered with human resources company Drake International in assisting with her relocation and providing pre-employment training. She now works as an administration officer with a logistics company, with duties ranging from data entry to compliance. "Looking back, the move wasn't easy but with help I have now settled into a new job and a new life," she says. "I'm so happy with where I am and I feel supported." News CAPRICORN Coast could benefit from a $20 million investment by a re-elected Coalition Government.